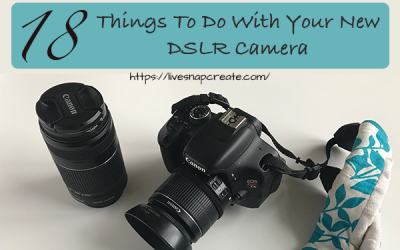 Taking awesome photos of your family and friends can be super easy. Let me teach you how! 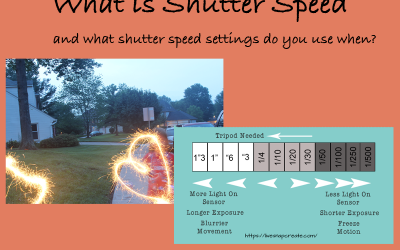 What is shutter speed, how does shutter speed affect your photos, and what shutter speed settings should you use? 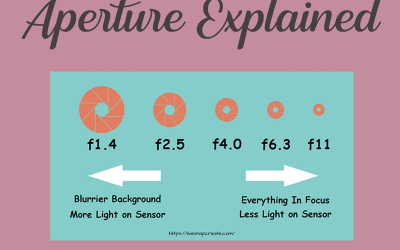 This article explains all that with inforgraphics and pictures to help you understand shutter speed. 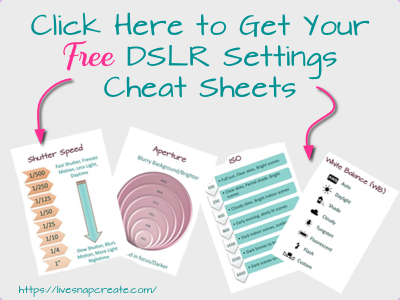 Want to learn how to get those blurred background portraits? 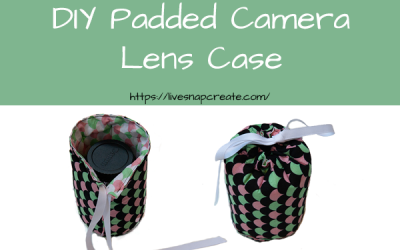 Want to learn how to take awesome sports photos of your kids? Want to learn how to take night time sparkler photos? 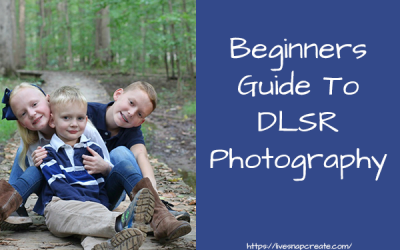 Check out my Beginner DSLR Photography Course designed to get you off Auto mode and into Manual mode.